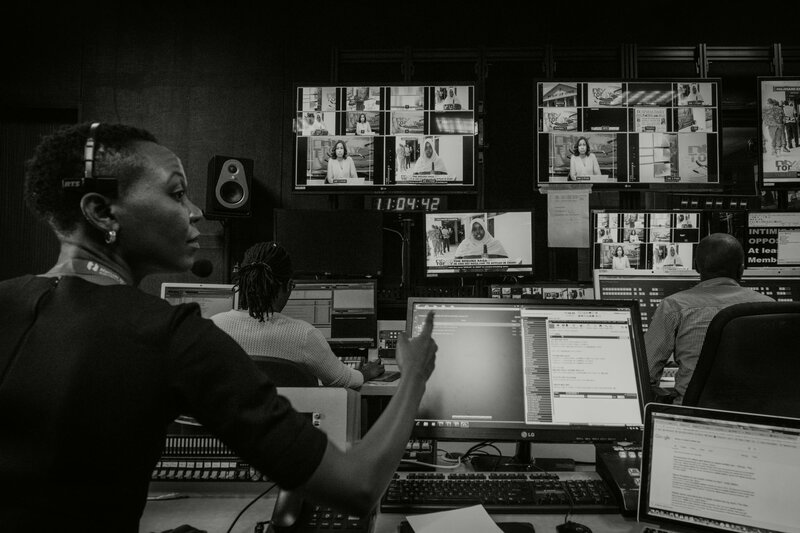 89 cases of violence – 11 of them fatal. 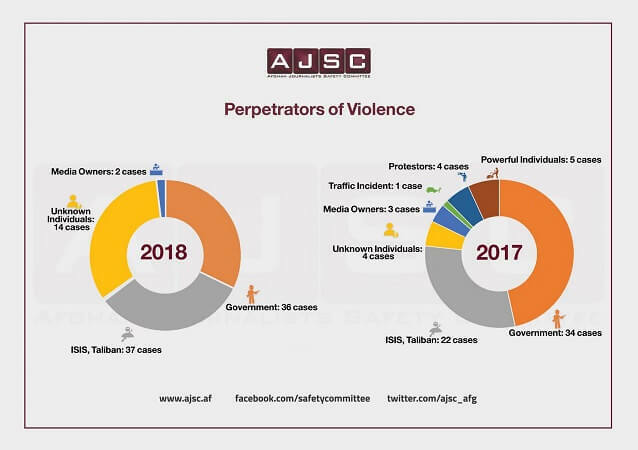 These are the gloomy numbers presented in Afghan Journalists Safety Commitee’s (AJSC) new report depicting the status of violence and intimidation against journalists and media workers in the first six months of 2018. 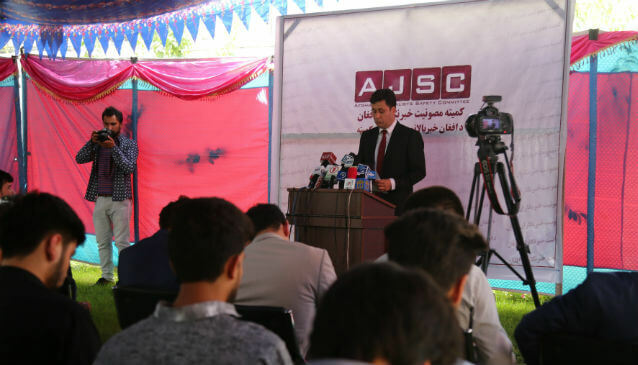 The high number makes the past period the bloodiest ever for the Afghan journalists and media community – during the first half of 2017, AJSC recorded 73 cases indicating an increase of 22 per cent. 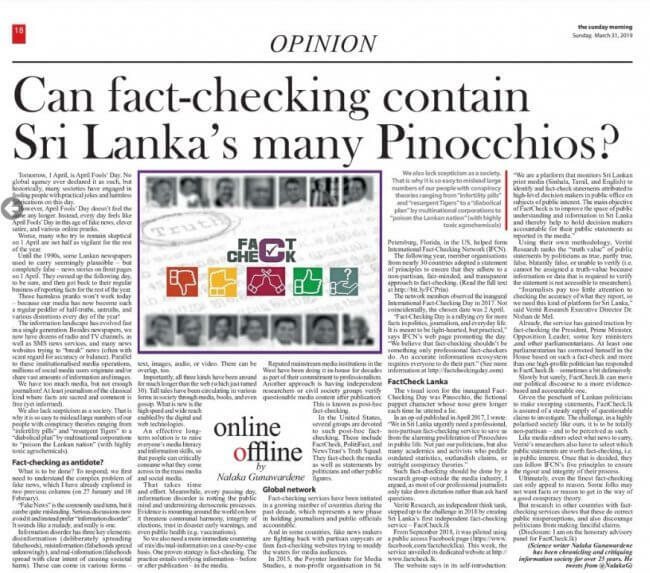 Based on AJSC’s analysis, two of the main reasons behind the increase in violence are the widespread propaganda in the context of the current war, “which has brought the media to terrorist groups’ center of the attention”, and “the increasing ideological and political opposition of terrorist groups against the media because of the media’s role in reporting and raising awareness”. Afghanistan-based ISIS and the Taliban have also been behind the majority of the attacks – 37 out of 89 – within the past six months, closely followed by individuals affiliated with the government and security forces responsible for 36 incidents of violence. 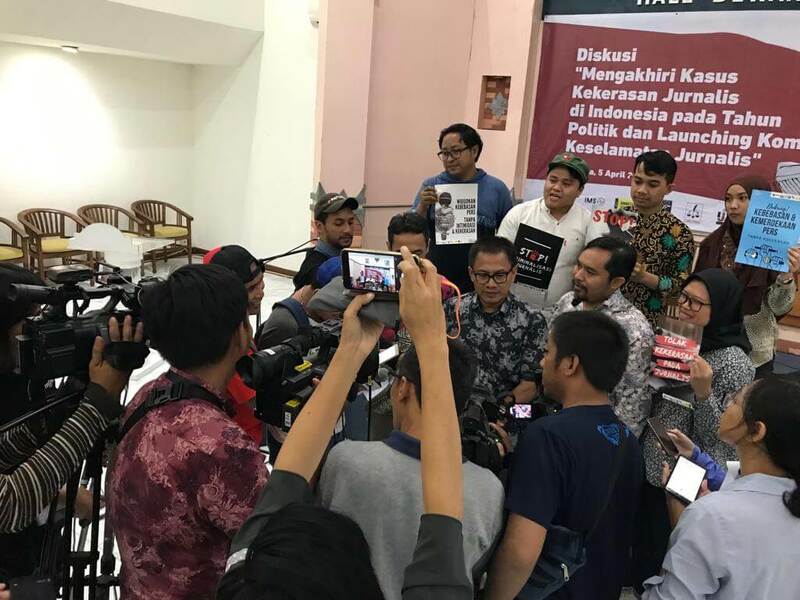 “We are extremely concerned about the rapid rise of violence and intimidation against journalists, particularly the direct terrorist attacks against media and journalists,” Najib Sharifi, Director of the AJSC, said at the release of the report on Wednesday 18 July. 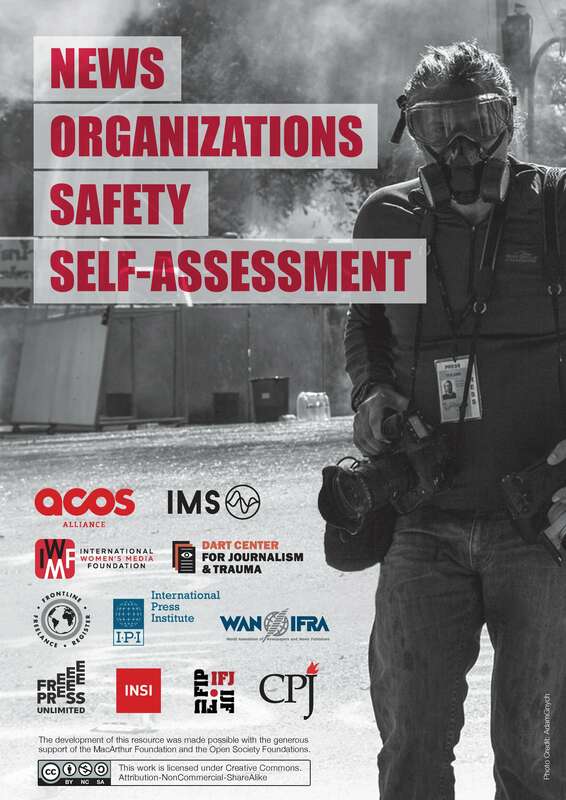 The increase in levels and intensity of violence against journalists has led to self-censorship among journalists, particularly in the provinces where there is significant presence or influence of the Taliban and other terrorist groups such as ISIS, writes AJSC.